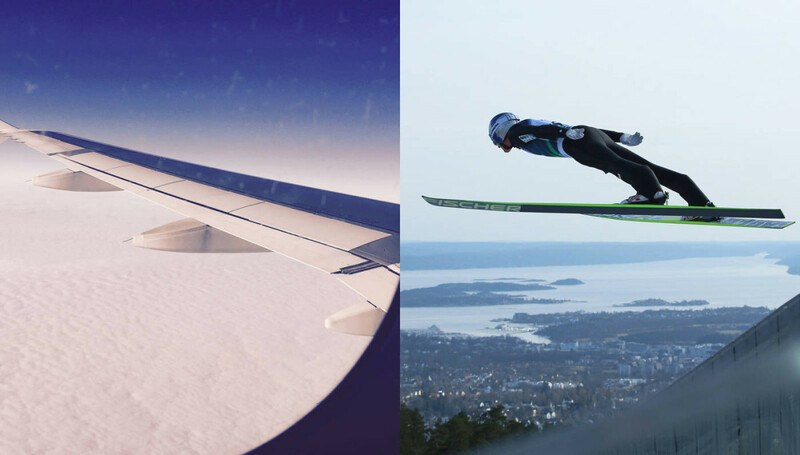 It seems that from an early age Gregor ‘Schlieri’ Schlierenzauer was built to fly… on skis, that is. Gregor began competing at 15 years old in the Continental Cup, during the 2005-06 season. 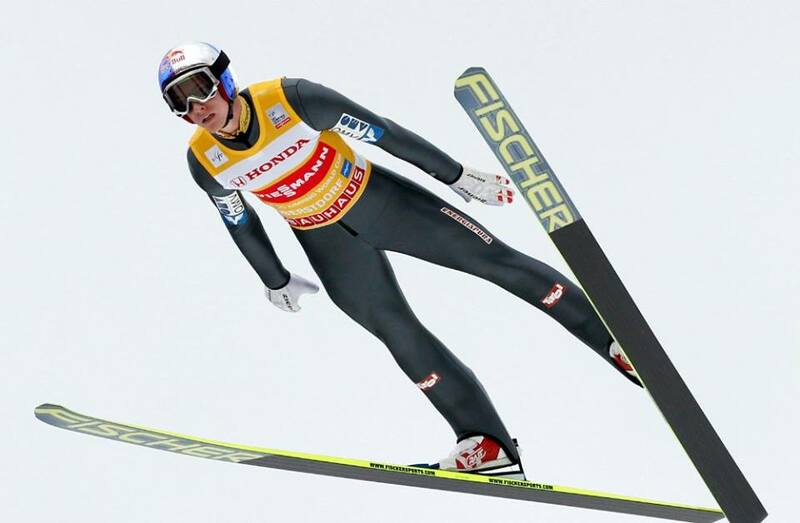 In February 2006, he managed to win the gold medal at the Junior World Championships in Kranj, Slovenia. The coach of the Austrian professional team, asked him to compete in the World Cup. 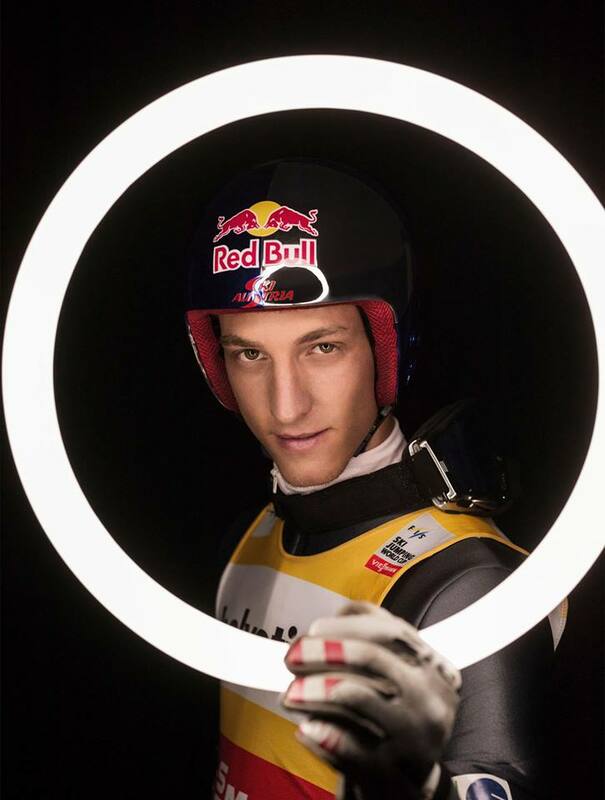 Schlierenzauer debuted in the World Cup finishing in 24th place at the Holmenkollen Ski Festival on 12 March 2006. 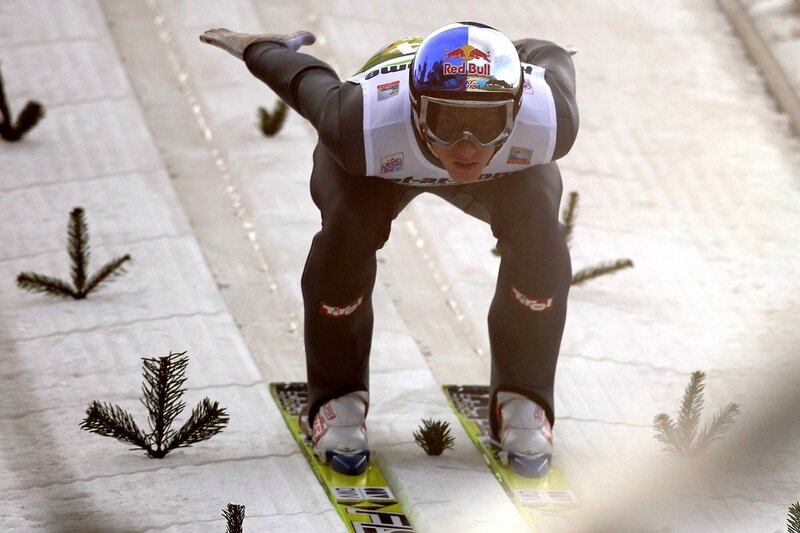 By 2008, he had won an individual gold and a team gold from the 2008 Oberstdorf World Ski Flying Championship and two World Ski Championship team titles. 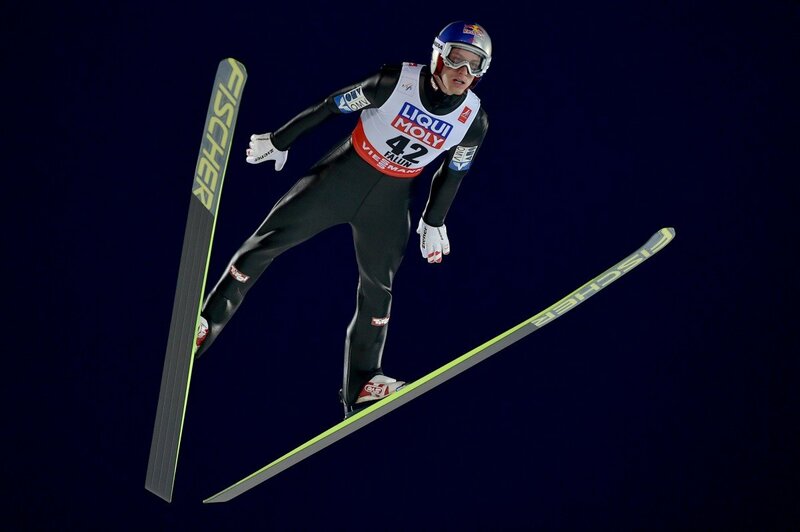 His personal best is 243.5 meters, jumped in Vikersund, Norway. 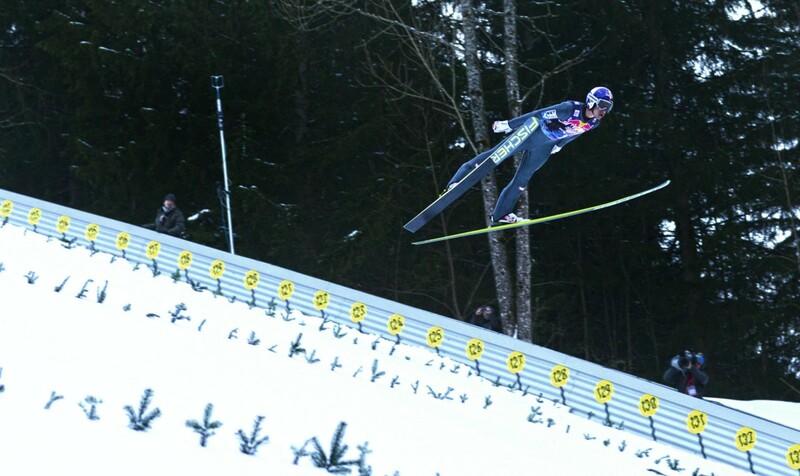 He took his terrific form into the Vancouver 2010 Winter Olympics, where he won the bronze medal for both normal hill and large hill individual events. 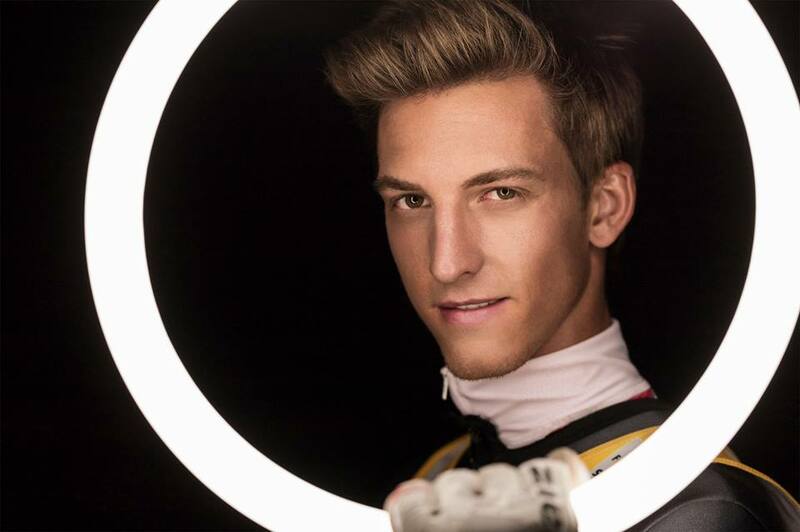 Gregor Schlierenzauer’s first Winter Olympics was capped off with a great victory at the team event.By 2015, Gregor had accumulated a phenomenal 53 World Cup wins (a world record), one gold and two bronze Olympic medals from Vancouver, one silver medal from Sochi, also ten gold and six silver medals at World Championships, as well as the two World Cup titles… with many more still to come. I had bad seasons, especially in the world cup, the challenge is to come back on a very high and consistency level. I never lost my focus and I never lost myself. To be authentic is very important for me. 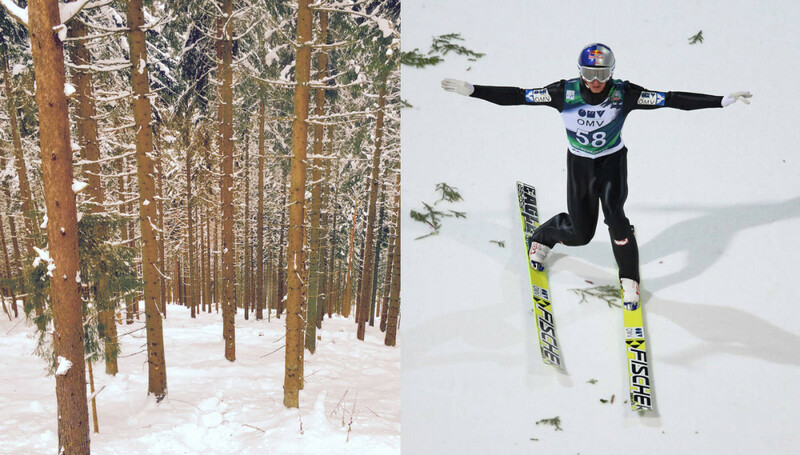 My sport is very sensible, you need special skills in the air. It’s not only a question of fitness, body language and mental power. It is also a question of feelings. We are not able to fly and nevertheless we do it. If it feels like a bird, I am happy and very satisfied. At home in Tyrol. I am living very close to Innsbruck with the Alps in my face. I love to be out in the nature. It’s a beautiful neighborhood, where people make their holidays and enjoy. There is no special key. I have my program, which is edited with my coaches and I do what I have to do. I am not really nervous I am focused. Definitely my family. They made and make my career possibly and stay with my in good and bad times very close. Be yourself and keep it real. There are no special plans, I enjoy my life and get prepared for the new season. Enjoy also hard moments, work harder and believe in you.